I use TripAdvisor often, to help me pick hotels and make decisions on what to see in different regions. While planning for my most recent trip to Washington, D.C., I noticed something odd on some of the TripAdvisor reviews. People were giving attractions one star for stupid things beyond that attraction’s control! The Washington Monument was a classic example of this. As every American and most everyone else around the world knows, the Washington Monument is a prominent fixture of the Washington D.C. skyline, honouring the U.S. founding father. It was completed in 1884, and at the time, it was the tallest building in the world, reaching over 555 feet in the air. This is a “must-see” if you’re visiting D.C. for the first time. 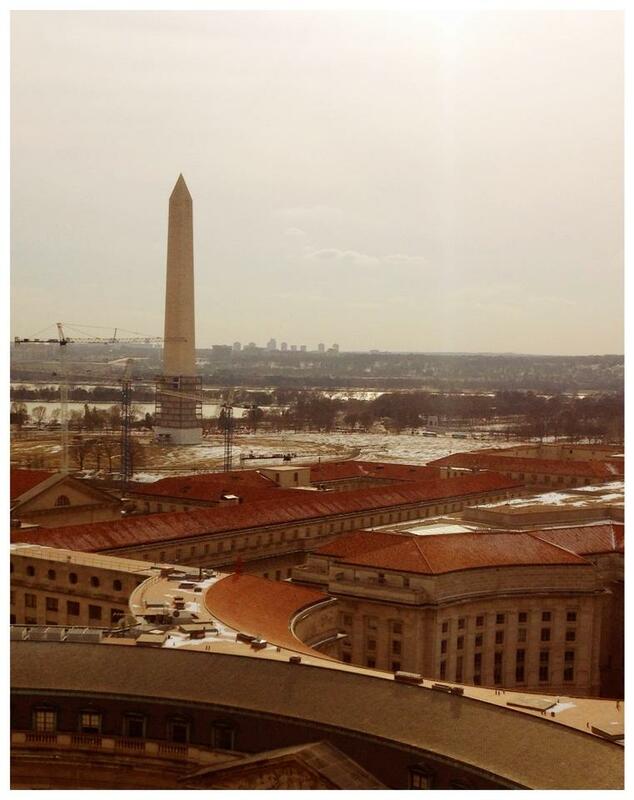 As you know, there was an earthquake in D.C. during August of 2011, measuring 5.8 on the Richter Scale. The earthquake didn’t destroy the monument but did do considerable damage to its structure. It has been undergoing repairs for a while now, and the monument itself is not open to the public. I mean, that’s a shame, right? It’s too bad you can’t ride to the top and see the city from the monument right now, but safety first, right? I doubt it means that the attraction deserves a ONE STAR on TripAdvisor, which eventually will downgrade the attraction’s ranking in the city? I mean, it’s still really impressive, and you can still go to the old post office to see the city. I guess in the end, it doesn’t really matter, and I realize some people just like to complain, but I just got a kick out of reading the posts on TripAdvisor complaining about how the monument was closed and how it wasn’t fair that they didn’t get to go in. That’s the nature of this world, I guess, and the nature of EVERYONE having online access to say what they want. Hey, like I’m doing right now! 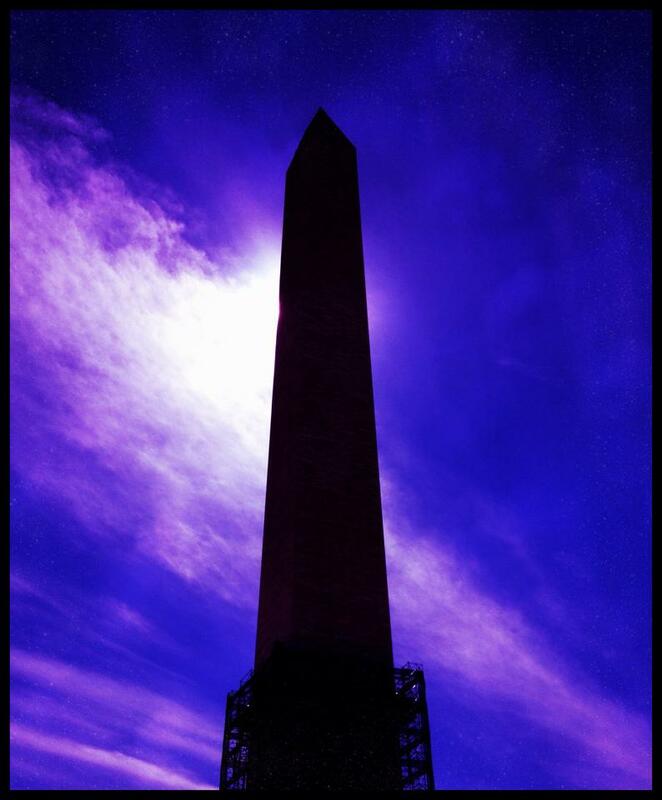 Have a great night, and if you’re in D.C., be sure to check out the Washington Monument. It’s an awe-inspiring piece of history that’s not to be missed 😉 Here are my iPhone pics of the monument that I grabbed while I was there. 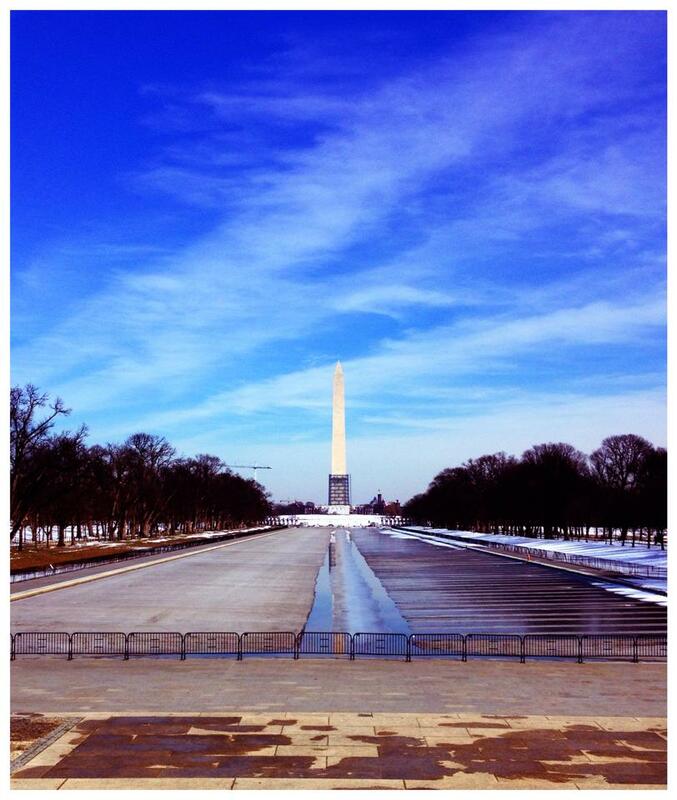 Washington Monument from Forrest Gump’s vantage point.